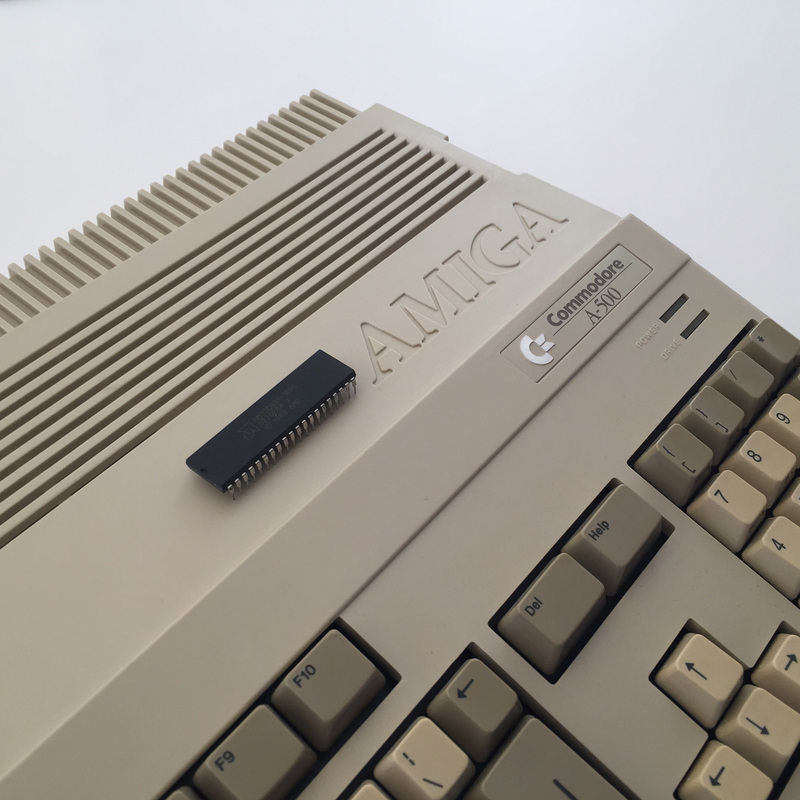 Commodore Amiga Shop – New and old stock products for your vintage computers. 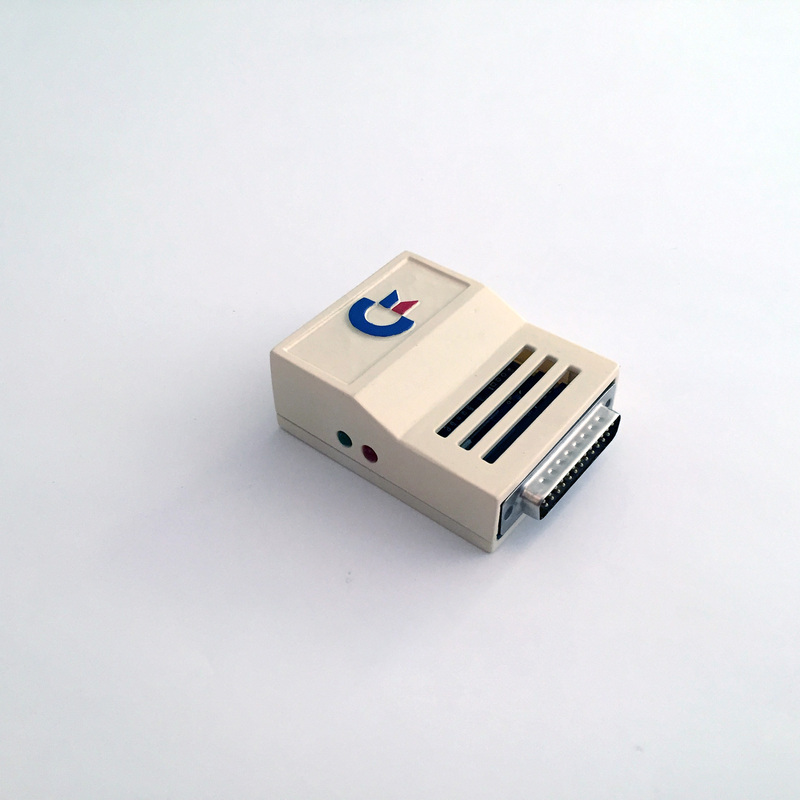 The Plipbox Deluxe allows your Commodore Amiga 500 / 600 / 1200 / 1000 / 2000 / 2500 / 3000 / 4000 / CDTV / CD-32 to connect via Ethernet to your local network and the Internet. 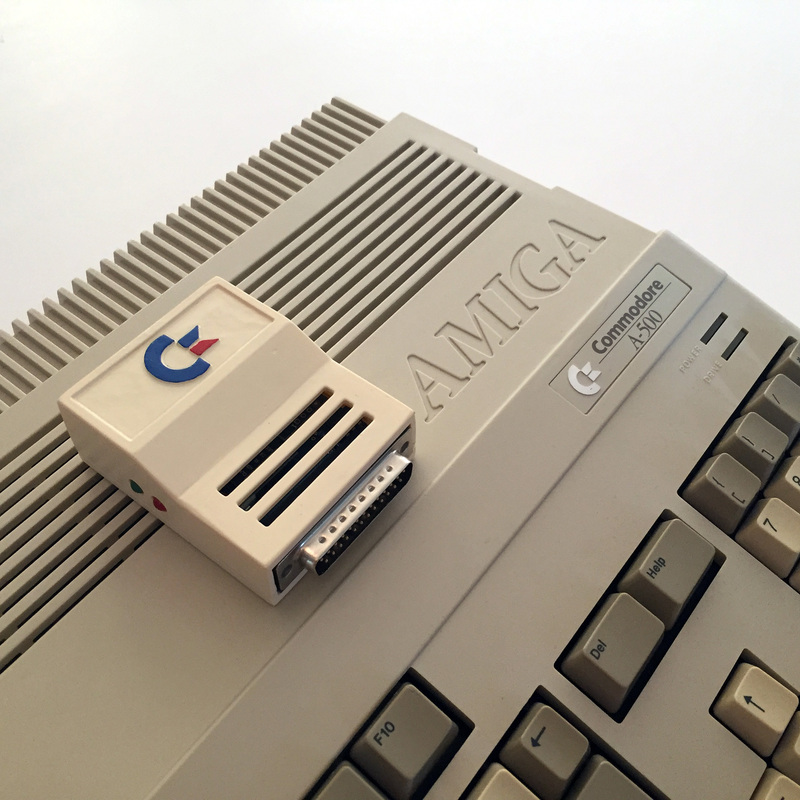 You don’t need to unscrew your Amiga, just plug the Plipbox Deluxe to the Parallel port. The I/O speed up is around 96 kB/s which corresponds to 768 kBit/s, the speed of 12 parallel ISDN lines. 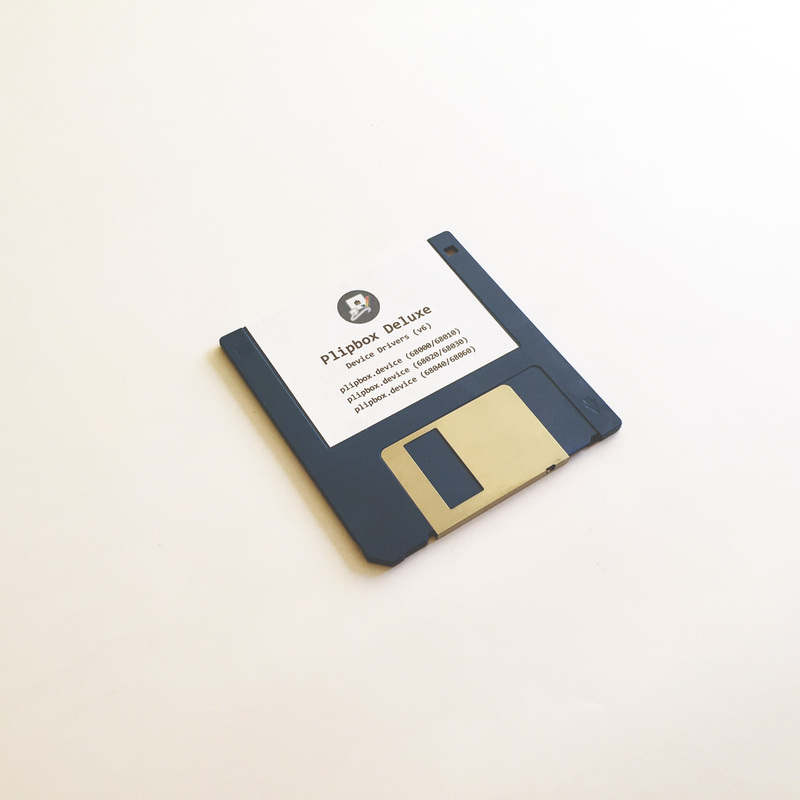 A setup manual and device drivers are shipped along with every Plipbox Deluxe and is also provided online by lallafa, the designer and inventor of the original Plipbox. 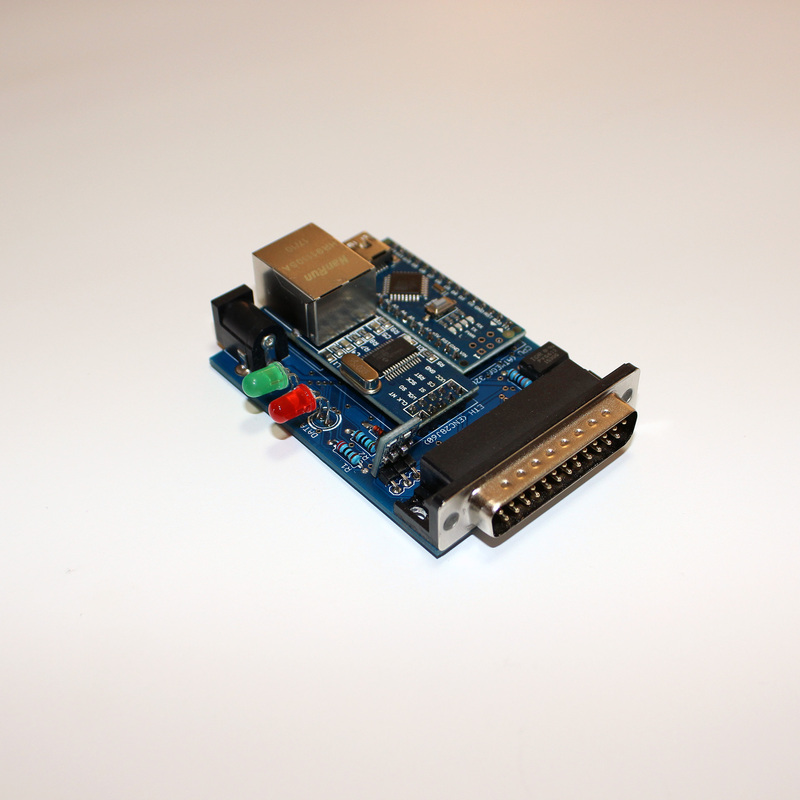 Ever wanted to control your Amiga from the couch? Then you’ve come to the right place. 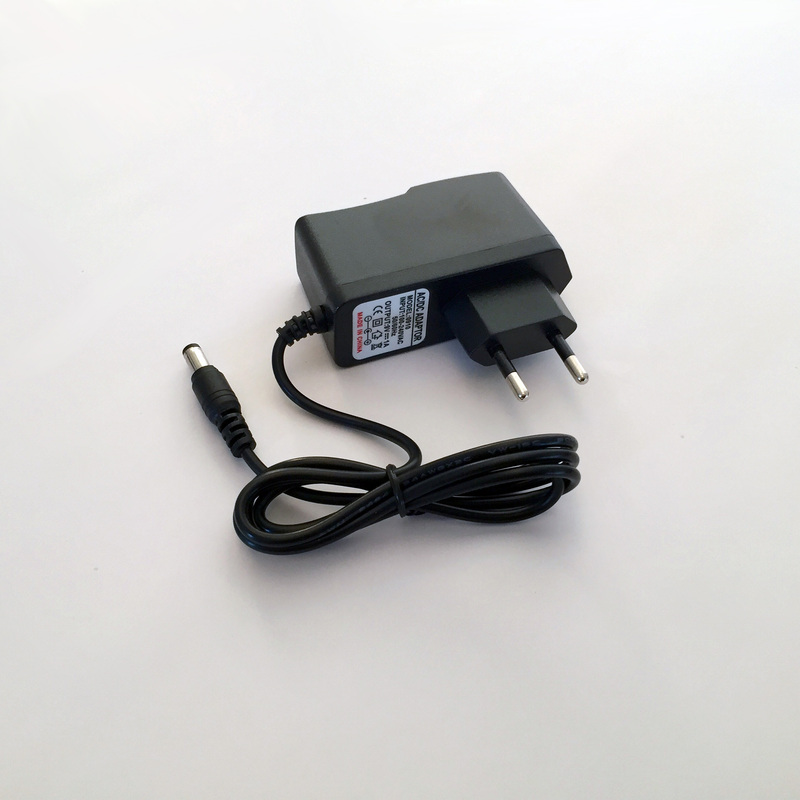 The CDTV infrared remote control adaptor is simply plugged into the mouse or joystick port and off you go. 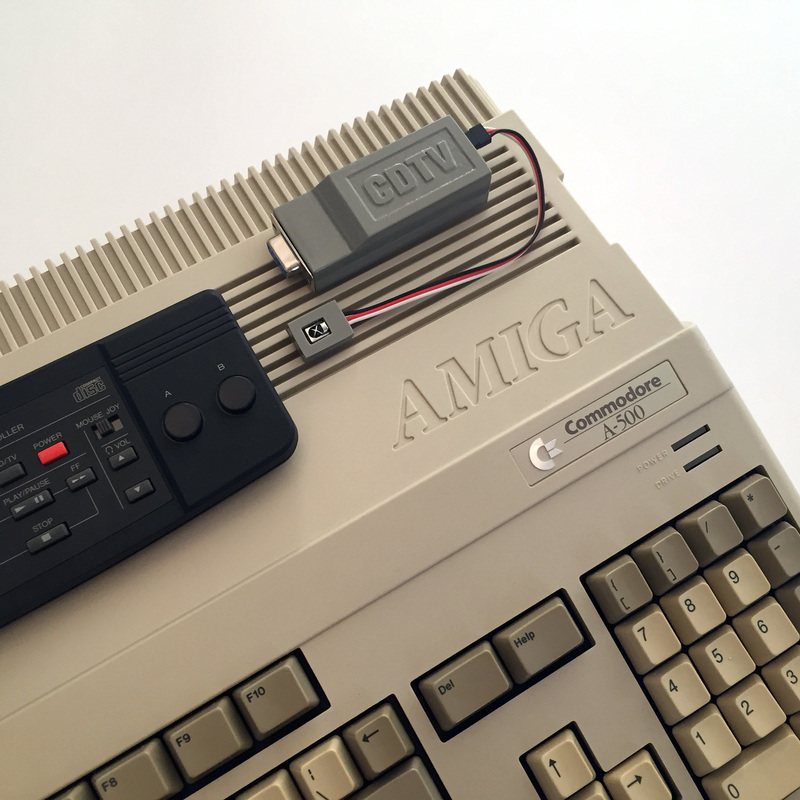 The power is drawn directly from your Amiga, no external power supply unit is needed. The functionality is equivalent to the conventional Amiga mice and joysticks. Use the slider on your CDTV infrared remote control to easily switch between mouse and joystick.